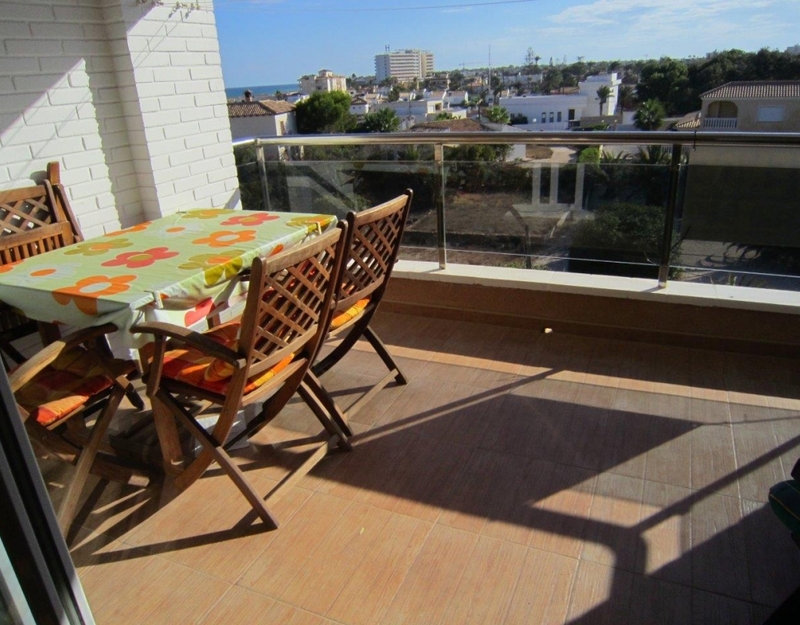 The house has South orientation so it has all day sun and beautiful views. 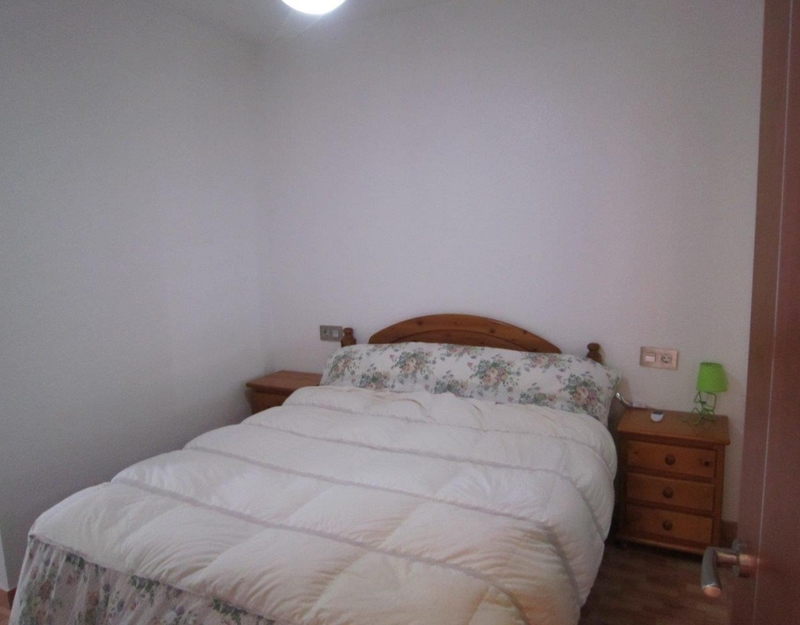 The house is completely renovated, with new kitchen furniture, parquet flooring and modern furniture. 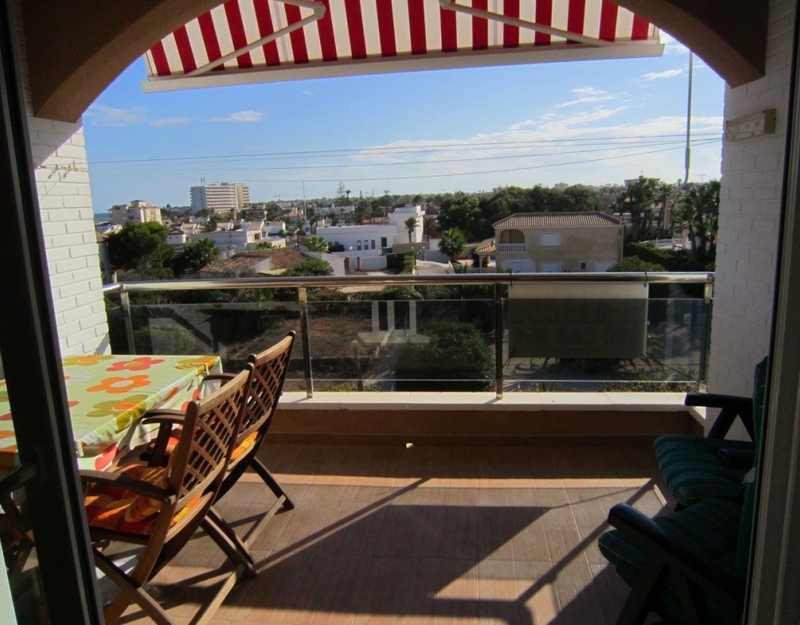 It has a large balcony to eat without problems. 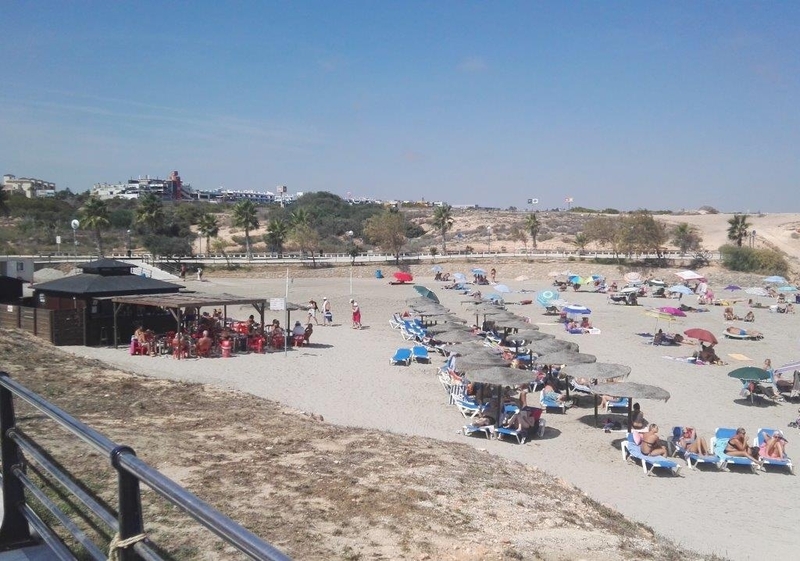 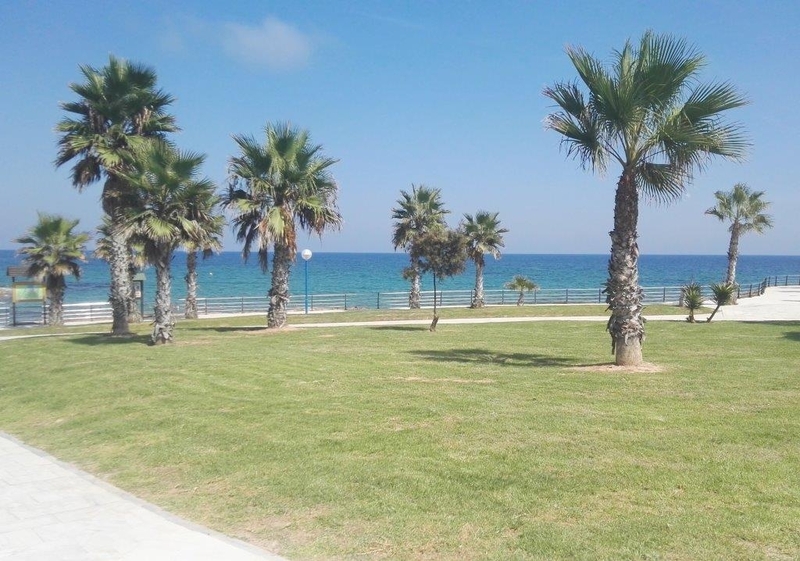 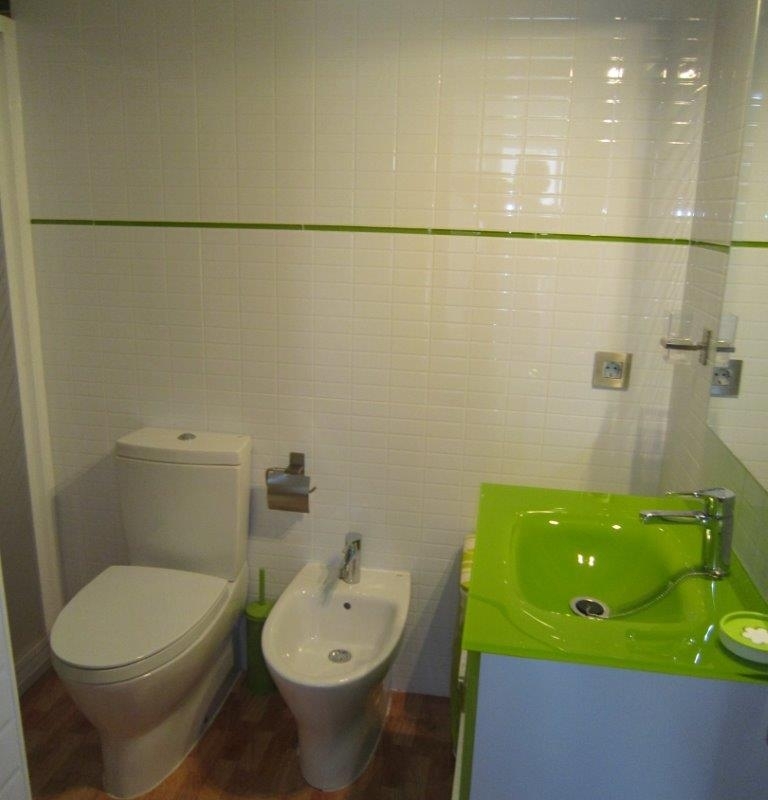 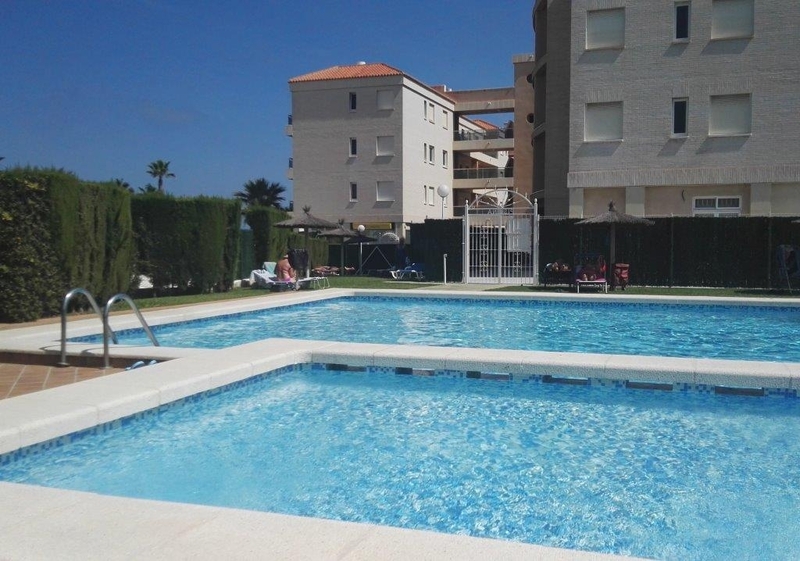 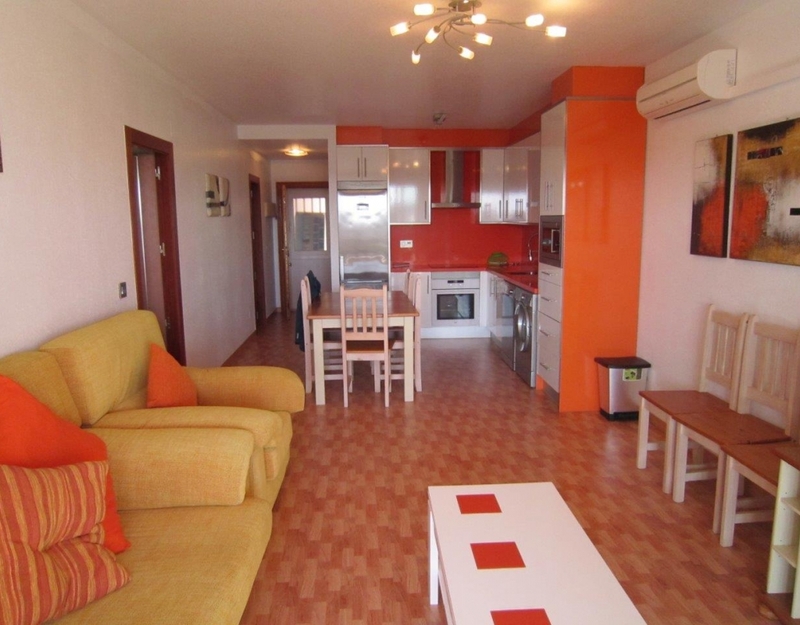 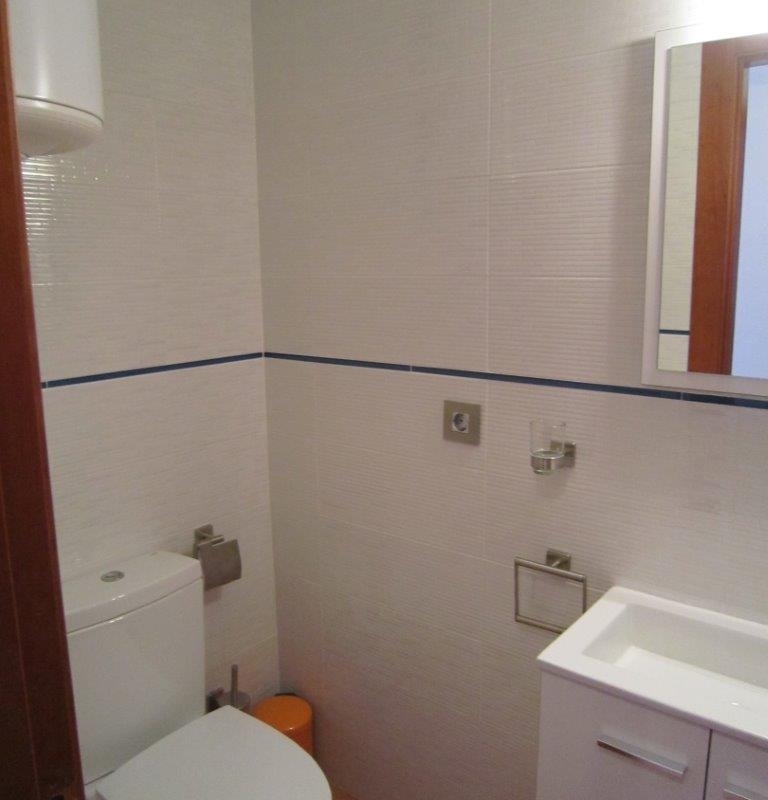 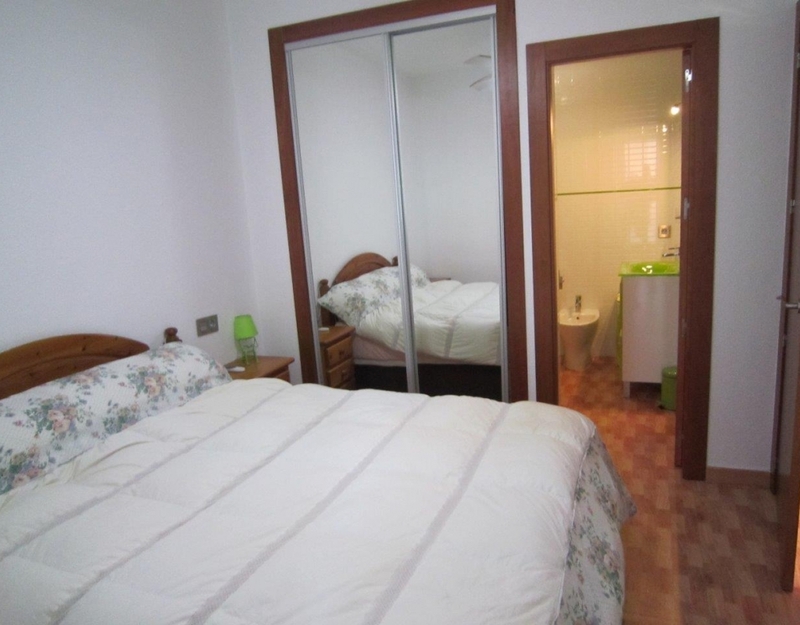 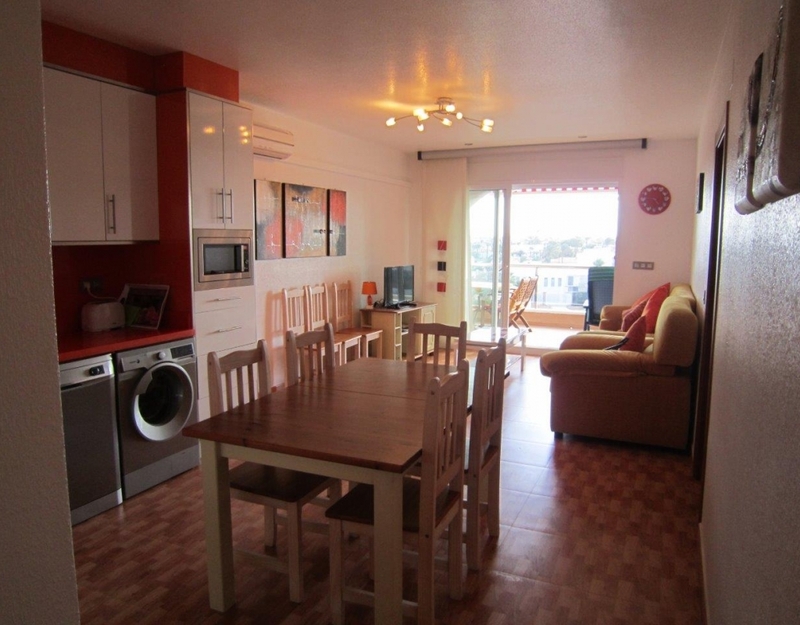 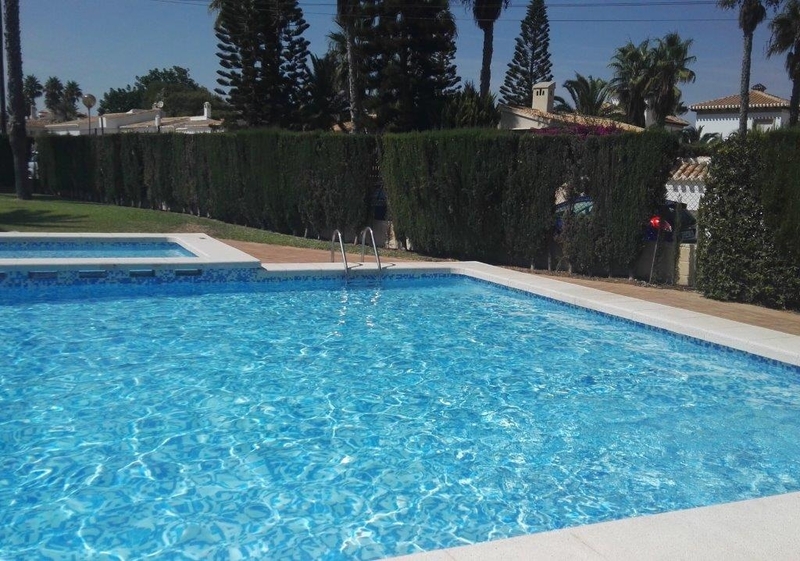 It has possibility of garage and is a step away from the two beaches of Playa Flamenca. 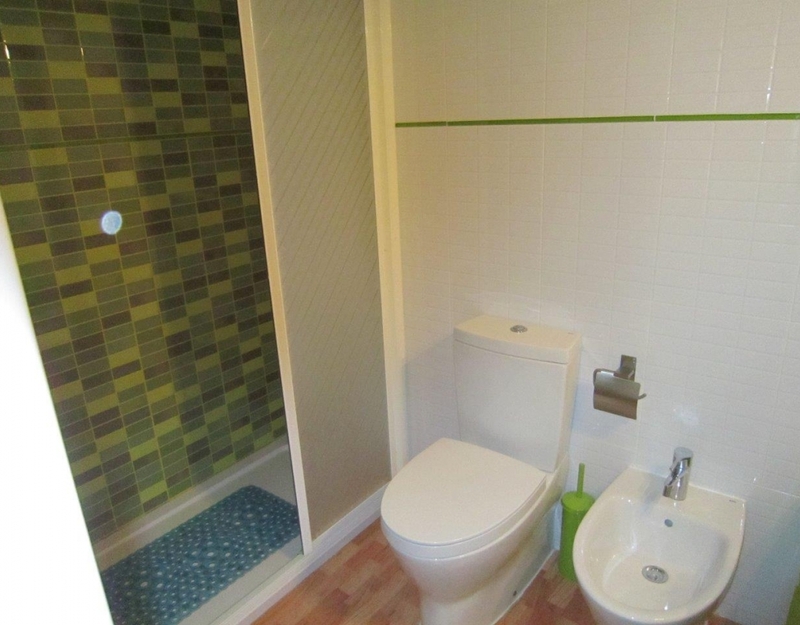 It has a bathroom in the master bedroom.